Adams Contracting and Excavating, Inc. was incorporated by Bryan Adams, whom had been in the drill and blast industry for over 38 years. 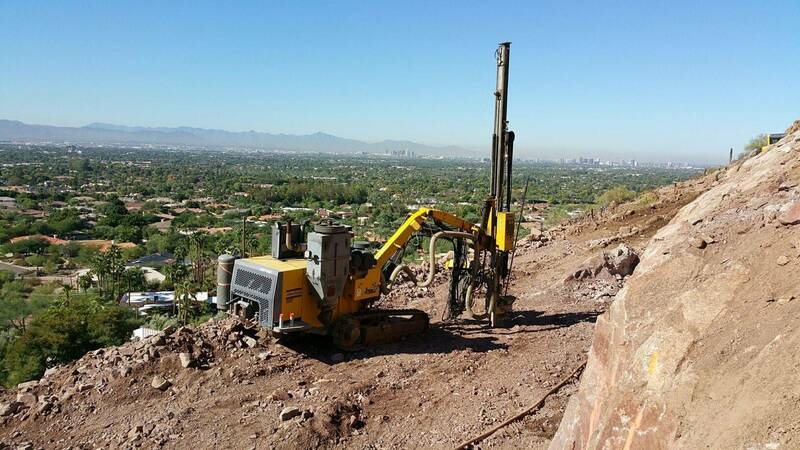 Adams Contracting is located in Buckeye, Arizona and provides drill, blast, and slope stabilization services throughout the state. Our special services are available for residential and commercial developments, mines, quarries, road and highway projects as well as public work projects. Our scope of work ranges from drilling and blasting a single boulder to drilling and blasting millions of yards of highway cuts or quarries. 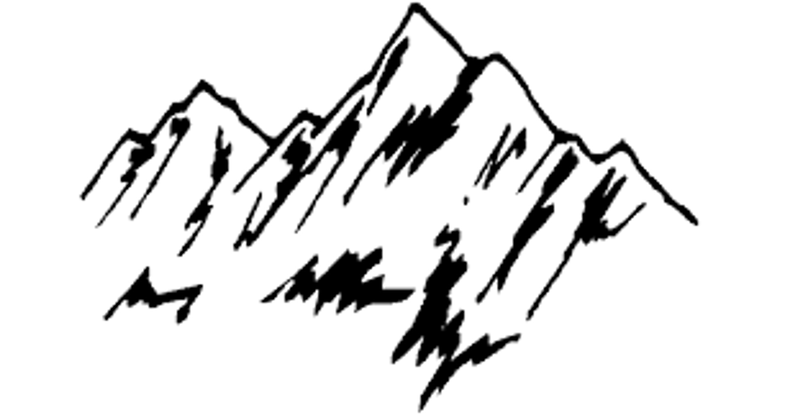 Adams Contracting is primarily involved in construction blasting and slope stabilization, but offer several other services, and is willing to travel throughout the nation. Blasting services for residential, commercial, utilities, quarries, highways, and heavy construction. 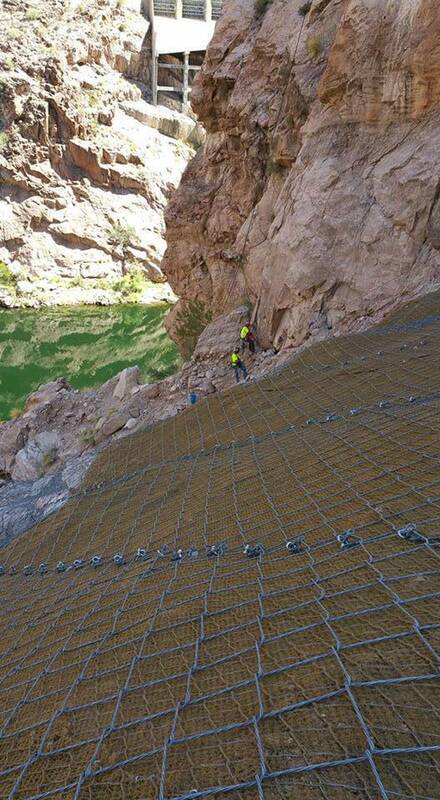 Providing a wide range of slope stabilization services to include soil nailing, rock bolting, rockfall mitigation, and rock scaling. 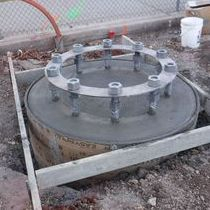 Our concrete division specializes in foundations for new tower sites and modifications for existing tower sites. In conjunction with our drilling division performing anchor installation which is often required on these sites, the Adams Team can provide a streamlined process for your tower projects. Excavation services for hillside pads, custom homes, private and commercial pads, utility lines, rock fragmentation when explosives are not an option, and boulder reduction.